Greenwich, Connecticut, 1922. Newspaperman Joe Henry finds himself the primary suspect when his friend and fellow reporter Wynton Gresham is murdered. Both were veterans of French battles during World War IIthe war that was supposed to end all wars. Unanswered questions pile up in the wake of a violent night: Gresham lies dead in his home; a manuscript he had just completed has gone missing; three Frenchmen have been killed in a car wreck less than a mile from Gresham’s home; and a trunk full of Gresham’s clothes sits neatly packed in his bedroom. When Henry discovers a one-way ticket reserved in his friend’s name aboard a steamship to France, he assumes Gresham’s identity and slips away from the grasp of the town sheriff to pursue the truth about his friend’s death. In Paris, he becomes a hunted man. To clear his name he must find Gresham’s murderer while evading his own demise and discover the secret revealed in the lost manuscript. In the process, with the help of other shattered expat veterans living in Paris, he finds hope in a world irrevocably altered by war. 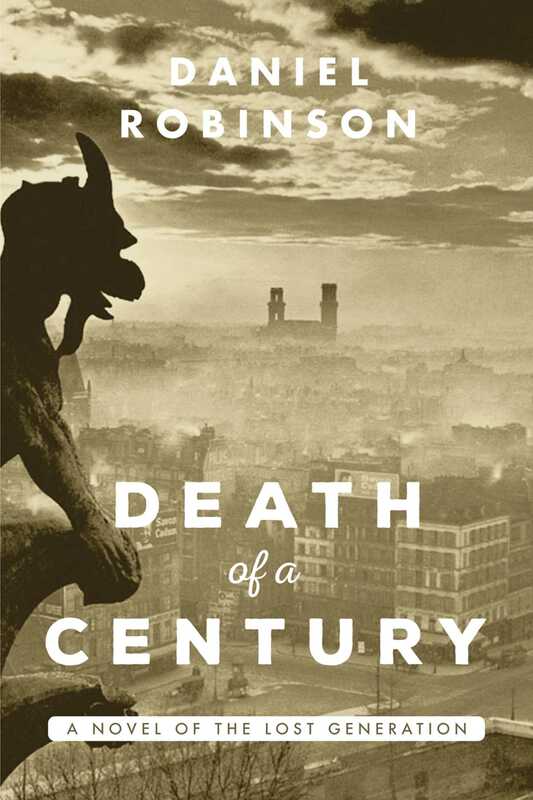 With cameos from Ernest Hemingway, F. Scott Fitzgerald, and Gertrude Stein, Death of a Century is at once a playful romp that brings the Paris of the Lost Generation to life and a compassionate story of the enduring impact of war on a generation.